Easy Does It is the third studio album by American jazz pianist Bobby Timmons, recorded in 1961 and released on the Riverside label. 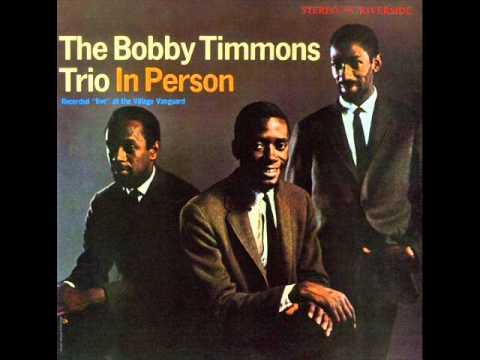 Pianist Bobby Timmons, who became famous for his funky originals and soulful playing, mostly sticks to more bop-oriented jazz on this trio set with bassist Sam Jones and drummer Jimmy Cobb. He provides three originals (none of which really caught on) and is in excellent form on five standards, with highlights including “Old Devil Moon,” “I Thought About You,” and “Groovin’ High.” The Riverside CD reissue shows that Timmons was a bit more versatile than his stereotype; in any case, the music is excellent (https://goo.gl/DZS2oH). Recorded in New York City on March 13, 1961.